If you ever wanted Google Assistant to book ride for you? The wait is over now! The blog post will guide you get started with a new feature. Suppose, you and your friends are ready to go out for dinner. In this situation, we always stop for a moment and start asking each other who’s going to book a ride, right? Fortunately, Google Assistant will take care of this. Recently, the company added the functionality to Google Assistant using which users can book ride with it using a single voice command. Your Android phone, Google Home, or smart speakers with Assistant support accompanied by iPhone with the help of single voice command. 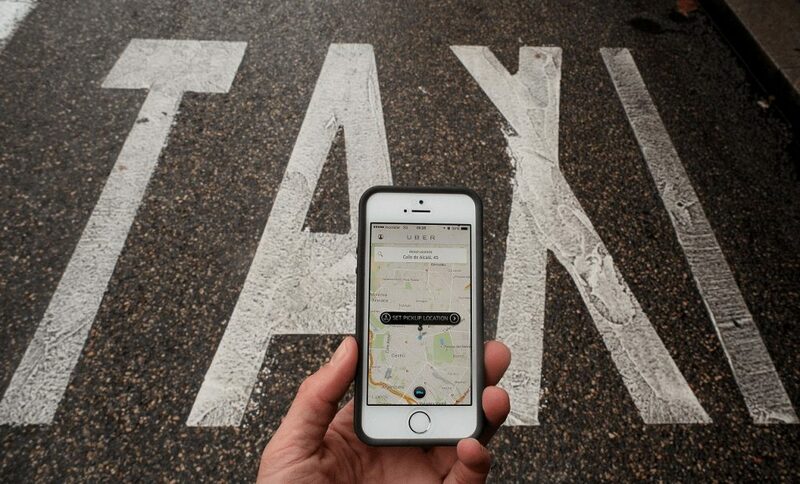 If you own any of the devices, then here’s how you can book a cab or taxi to your destination. 1. On your device launch Google Assistant. For Example, Hey Google, book a ride to Connaught Place or CP. 3. Google Assistant will then present the list of available options which includes Lyft, Uber, Ola, Grab, and GO-JEK. Additionally, you will get information about ETA and Estimated Price from each service to your drop point. Tip – In case, you want a ride from a particular service provider, then you can include their name in Voice command. For example, Hey Google, book a ride Uber ride to Connaught Place. This will only show all the results from Uber. 4. Once you have made a decision, tap on the ride from the possible results. This will open the relevant app, here confirm your booking. Note: If you want to book a ride using Uber, make sure app of the same service provider is installed on your phone. The condition applies to all the service providers. As per the information shared on an official blog post, the feature will be first rolled out in “English and any country where the company’s ridesharing partners operate.” Later, they will roll the update to other languages. Find this blog post on How to Book a Ride using Google Assistant useful? What are your thoughts about this feature? I would like to hear from your in the comments.